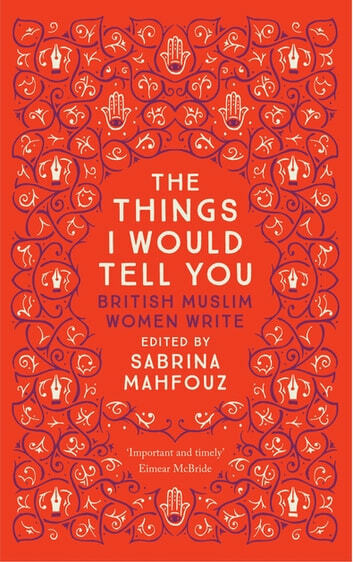 From established literary heavyweights to emerging spoken word artists, the writers in this ground-breaking collection blow away the narrow image of the 'Muslim Woman'. Hear from users of Islamic Tinder, a disenchanted Maulana working as a TV chat show host and a plastic surgeon blackmailed by MI6. Follow the career of an actress with Middle-Eastern heritage whose dreams of playing a ghostbuster spiral into repeat castings as a jihadi bride. Among stories of honour killings and ill-fated love in besieged locations, we also find heart-warming connections and powerful challenges to the status quo. From Algiers to Brighton, these stories transcend time and place revealing just how varied the search for belonging can be. 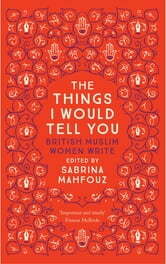 Alongside renowned authors such as Kamila Shamsie, Ahdaf Soueif and Leila Aboulela are emerging voices, published here for the first time. Some of the stories were good .But I did not enjoy this book as much as I expected . I might one day go back and read the bits I skipped over. It felt a bit of a mish mash. It did not feel very coherent but then it is dealing with emotions and prejudices which are very apparent these days .